Downtown Container Park – Hip and sustainable, the Downtown Container Park is an open shopping hub that features metal shipping containers repurposed to house boutiques, bars, galleries, eateries, and various entertainment spaces. The park entrance is highlighted with a huge sign that spells out CONTAINER PARK so you can’t miss it. Don’t forget check out park’s many unique sculptures including the 55-foot tall praying mantis perched on top of a dump truck near the entrance. Lake Las Vegas Gondolas – Although you can easily ride the gondolas at The Venetian, nothing beats a more romantic, pristine, and stress-free environment of an open lake. Head to Lake Las Vegas and venture out in the water via their gondola cruise. Lasting for about one and a half hours, you and your partner will be serenaded with singing gondoliers and served a gourmet meal onboard the gondola. Various Reality TV Shops – A big fan of reality TV shows such as Pawn Stars, Count’s Kustoms, Rick’s Restorations, and Tanked? You’ll be glad to know that all these shops are found off the Vegas Strip. Drop by each of them and you might be lucky enough to run into one of the show’s regulars. 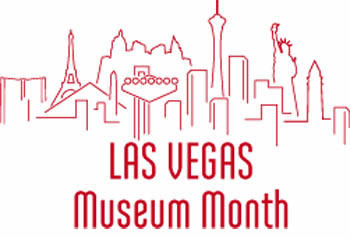 Keep cool during your jaunt Off the Strip by riding a limousine from Earth Limos & Buses. With a dependable chauffeur driving you around, your trip will also be more comfortable, convenient, and safe. Call up Earth Limos & Buses at 725-777-3333 or visit their website at www.earthlimos.com for more information on their service packages. If you’ve got money to burn, Las Vegas can definitely be your city. Here, you can bet your money at casinos, spend it on amazing food, or maybe blow it all at one of the many clubs in the city. 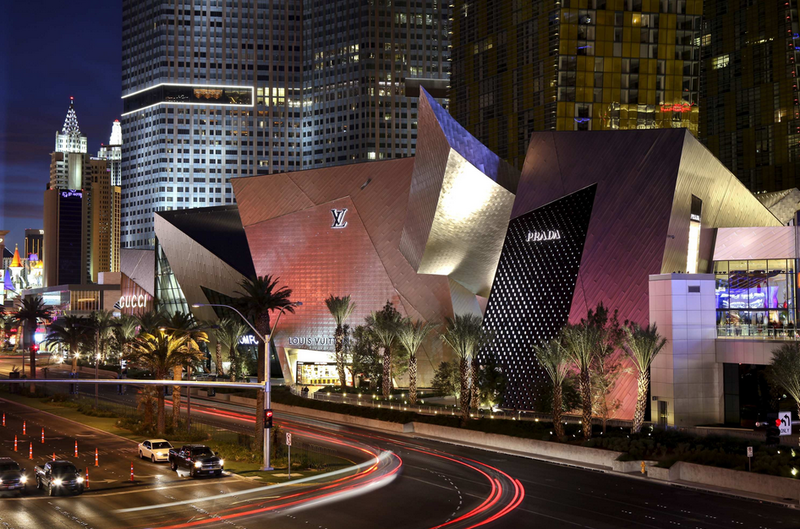 But did you know that Vegas is also a shopper’s paradise? With so many luxury shops, malls, boutiques, and galleries, anyone can find anything here. Crystals at CityCenter is a class of its own. It boasts gorgeous architecture, stunning water displays, beautiful interior fixtures including live flowers and trees, and extensive shopping options. A parade of designer stores are housed here in Crystals. This includes the largest Louis Vuitton boutique in the country, two-storey, 10,000 square foot Tiffany & Co. shop, Christian Louboutin, Versace, Prada, and Jimmy Choo among many others. After a gondola ride at The Venetian | The Palazzo, head to the Grand Canal Shoppes for some retail therapy. Encompassing 875,000 square feet, the Grand Canal Shoppes is a luxurious, world-class shopping mall. Designer brand shops found here includes Tory Burch, Michael Kors, Salvatore Ferragamo, Fendi, Diane von Furstenberg and more. Can’t find what you’re looking for? Walk towards the mesmerizing, two-story waterfall at the Palazzo Waterfall Atrium and Gardens and you’ll find Barney’s of New York. You’ll surely find what you’re searching for there. Want to buy more for less? The Las Vegas Premium Outlets – South is the place to be. Popular labels at discount prices can be found here. Choose from trendy selections from Tommy Hilfiger, DKNY, Calvin Klein, Wet Seal, Vans, Guess, Adidas, Polo Ralph Lauren, Nike, and Hurley. Although situated 40 minutes away from Vegas, Fashion Outlets of Las Vegas is a popular shopping destination of many individuals looking for bargains. Fashionable, budget-friendly labels such as Gap, Old Navy, Kate Spade, Charlotte Russe, Banana Republic, and Hollister are all here. Make shopping in Vegas more memorable and fun with the help of Earth Limos & Buses. Let your chauffeur drive you to numerous shopping destinations as you enjoy a cold bottle of champagne or wine onboard. Don’t hesitate to shop some more as the limo’s spacious interiors will fit all your shopping bags without any problems. Visit www.earthlimos.com or call up 725-777-333 to learn more about Earth Limos & Buses dependable service and shop ‘til you drop! 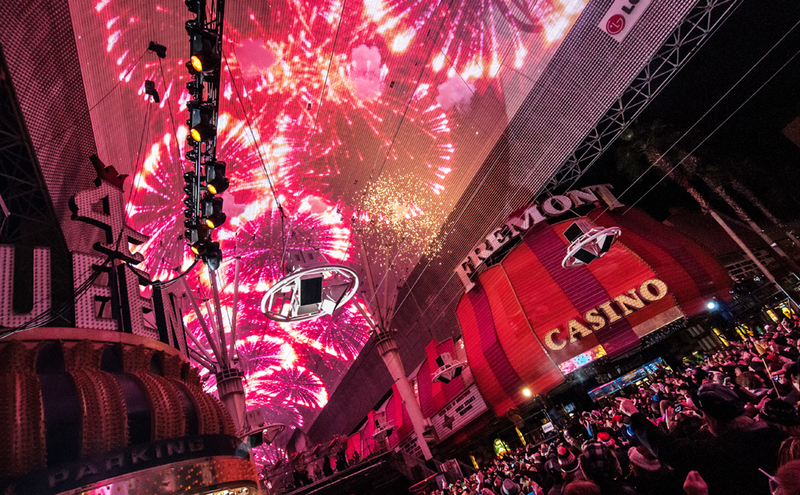 A famous landmark, the Fremont Street Experience sizzles with energy that is uniquely Vegas. It’s a pedestrian mall that spans five blocks of the westernmost Fremont Street. But why is Fremont Street Experience so popular among locals and tourists? What can one see and do there? Comprised of 12.5 million LED lamps, the Viva Vision is such a sight to behold. It is 90 feet wide, 1,500 feet long, and suspended 90 feet high up Fremont Street’s pedestrian mall. Everyday starting at dusk, the Viva Vision shows high-resolution, 550,000-watt, six-minute light shows every hour until midnight. This summer, Viva Vision light shows begin at 2pm during weekends. Apart from the dazzling shows, the Viva Vision LED Canopy is the perfect spot for cooling off from the desert heat. The large Canopy provides a much needed shade with air-conditioning coming from nearby hotel and casinos in the area. Fremont Street Experience offers free live music every night. They also host free concerts twice a month. 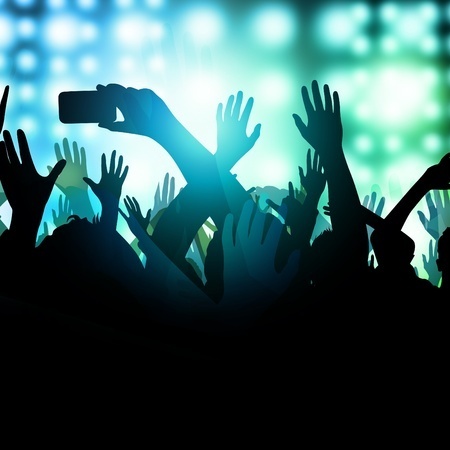 With three stages strategically positioned in different streets in the area, more bands and entertainers can perform for the massive visiting crowd. 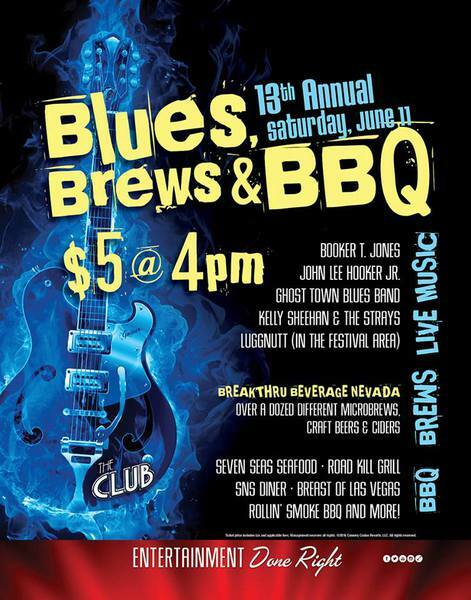 Favorite performers include Monroy, Tony Marques, Alter Ego, VooDoo Cowboys, Cash Presley and many more. 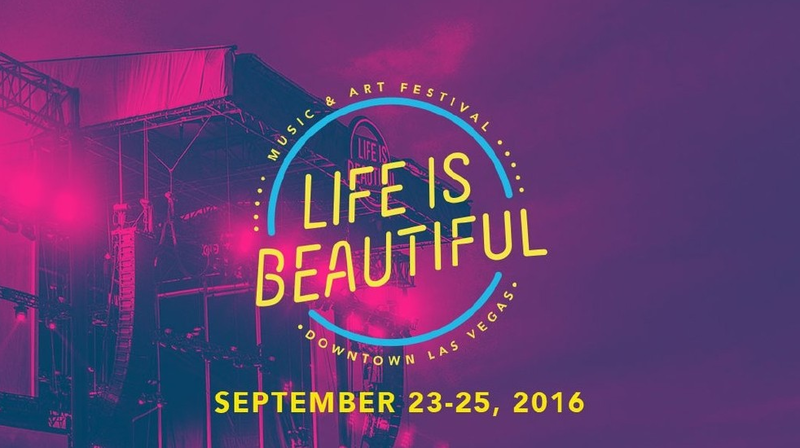 Robby Krieger of the Doors will headline the event on July 23, 2016. Headliner concerts usually starts at 9pm but better arrive early to get a good spot. Did you know that the biggest slot machine replica in the world, the Slotzilla, can be found in Fremont Street Experience? The Slotzilla is as high as a 12-storey building and is adorned with 35-foot-tall showgirls on each side and a huge martini glass, a pink flamingo, coins, video reels, and dice on the bottom. But Slotzilla isn’t just a popular Instagrammable spot in Vegas. It is also a thrill ride that features two ziplines. Slotzilla lets individuals fly down Fremont Street in two ways: Zipline and Zoomline. Zipline ($25) takes off 77 feet up and takes flyers halfway down Fremont Street Experience. Zoomline ($45) takes off from 114 feet up and whisks flyers 1,750 feet from Fremont Street Experience all the way to the Golden Gate Casino. 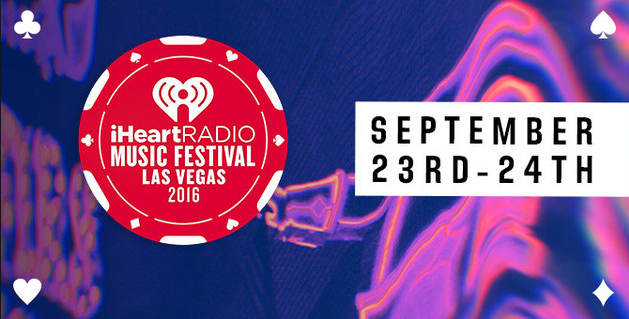 Interested in going to Fremont Street Experience? Hire a luxurious limousine from Earth Limos & Buses to take you there. On the way to Fremont Street Experience, you can even ask your friendly chauffeur to slowly cruise The Strip so you can ogle at other beautiful Vegas landmarks. You can even stop for a quick photo op if you want. Call Earth Limos & Buses at 725-777-3333 or visit their website at www.earthlimos.com to learn more about their rates and packages. Located just 50 miles away from Las Vegas is the Pahrump Valley Winery. It is home to many award-winning wines and you get to sample it in their tasting room. Take a walk in their rose garden and bask in the beautiful scenery including the view of the Spring Mountains. Dine at Symphony’s, the winery’s in-house restaurant, and get a taste of dishes made more enticing when paired with the winery’s very own wines. Yes, it’s just a giant dam. But seeing this massive, historical landmark up close is truly breathtaking. Another cool thing is that you’ll get a bird’s eye-view of the Colorado River from the top of the dam. Since you’re already in Hoover Dam, why don’t you just travel a few miles towards Boulder City. Charming and old school, Boulder City is the stuff antique dreams are made of. If you have a thing for old stuff, head to Sherman’s House of Antiques and you might score an awesome find. If antiques are not your thing, Boulder City still makes a pretty backdrop for an amazing selfie. A geological wonder, the Red Rock Canyon is truly a sight to see. Its vibrant red colored mountains, hypnotizing fossilized sand dunes, and acrophobia-inducing cliffs will make you want to ditch the busy city even for just a few hours. Although Red Rock Canyon is just short drive away from La Vegas, you can make the whole trip more comfortable by traveling via limousine from Earth Limos & Buses. Earth Limos & Buses’ limousine tour of Red Rock Canyon is convenient, stylish, and presents plenty of photo opportunities. There’s even a complimentary bottle of champagne or wine to enjoy onboard! Book for a tour now by calling 725-777-3333 or visiting their website at www.earthlimos.com.